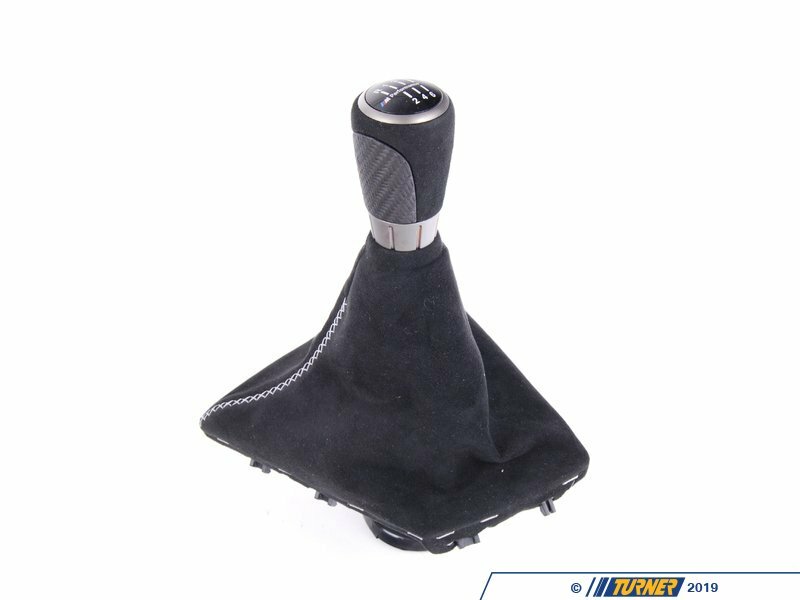 This F30 3 series carbon fiber shift knob uses the same open-pore technology as the BMW M Perfromance interior kit and has the M Performance banding located in the gear shift graphic. 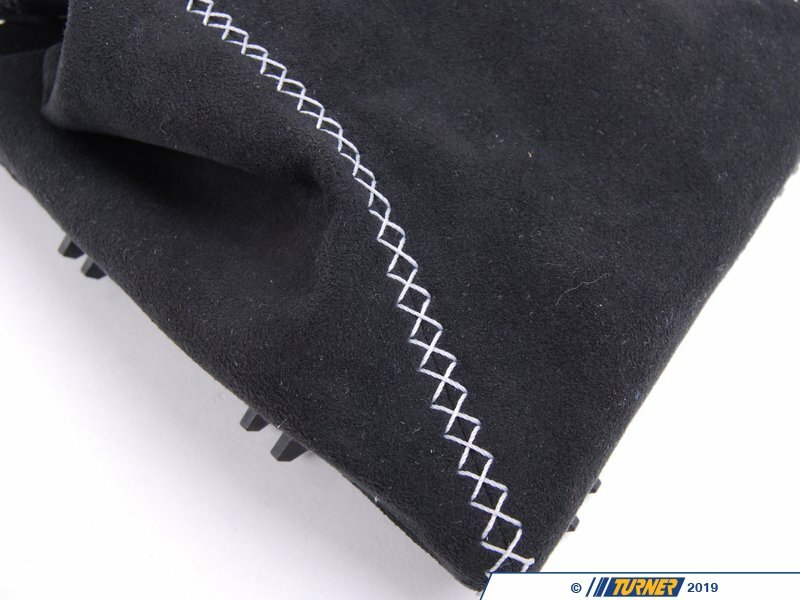 Kit includes an Alcantara shift boot to further improve the look and feel of your BMW. 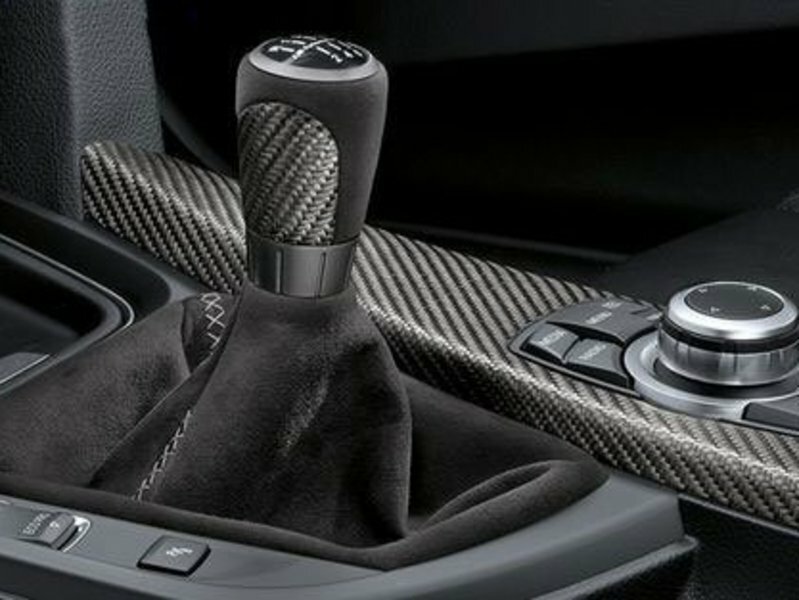 This F30 3 series carbon fiber shift knob uses the same open-pore technology as the BMW M Performance interior kit and has the M Performance banding located in the gear shift graphic. 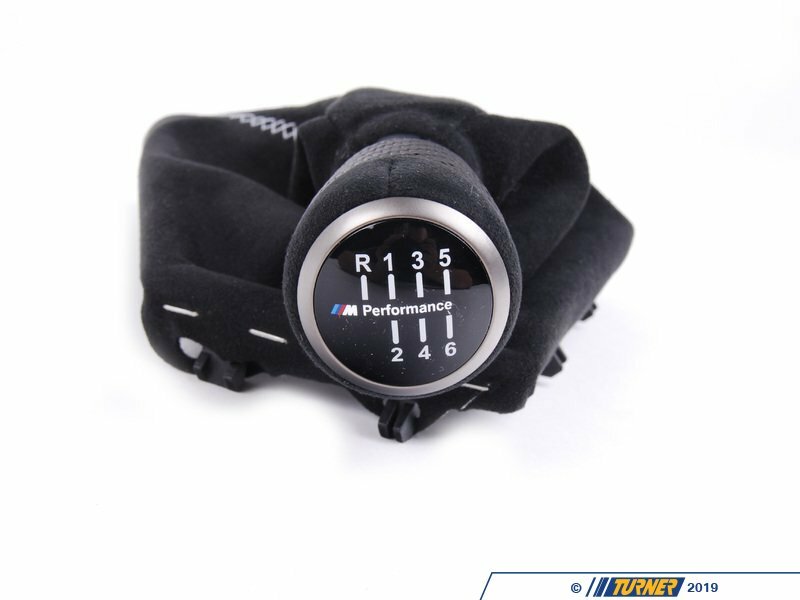 Kit includes an Alcantara shift boot to further improve the look and feel of your BMW.